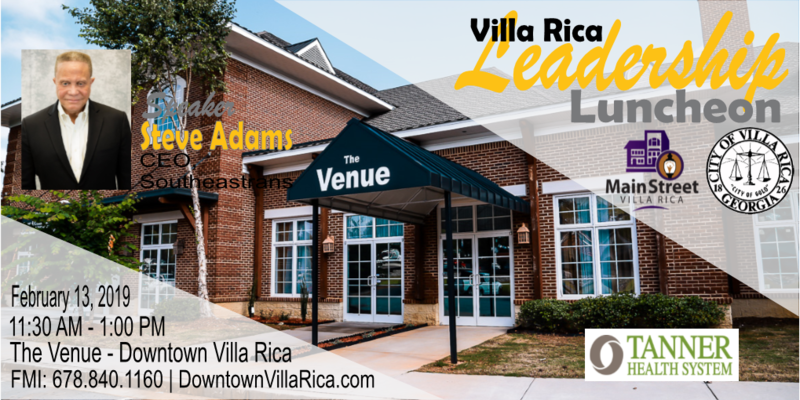 The Villa Rica Leadership Luncheon Series brings together executives, entrepreneurs, educational leaders, and innovators from throughout the region to discuss trends, challenges, and opportunities facing their respective fields. 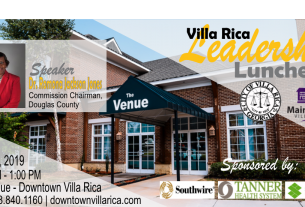 Open to the public, the Leadership Luncheon Series is held bi-monthly on the 2nd Wednesday at 11:30 a.m. at The Venue in Downtown Villa Rica, Georgia. 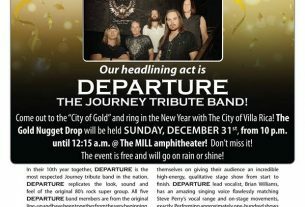 For more information on how to become a sponsor, contact the Villa Rica Office of Economic Development at 678-840-1160 or www.DowntownVillaRica.com. 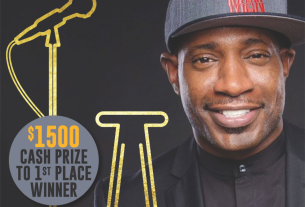 Cost: Open to the public: $22.00 Main Street Discount Card Holder | $27.00 Non-Main Street Discount Card Holder | $180 Table (8 Tickets). Steve Adams has been directly involved in the medical transportation industry for well over 40 years. His career began in 1974 as an Emergency Medical Technician with the local ambulance service in his hometown of Carrollton, Georgia. Just two years later, Steve purchased the company and formed West Georgia Ambulance Service, Inc. West Georgia Ambulance expanded over the next 20 years creating one of the Southeast’s largest minority-owned ambulance services. In 1996, Steve sold West Georgia Ambulance Service to American Medical Response, Inc. (AMR) and became a Regional Chief Operating Oﬃcer and the Director of Government Aﬀairs for the company. 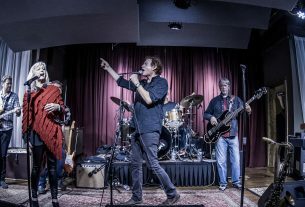 In that role, Steve helped AMR become a dominant player in the Georgia ambulance industry. In 1999, Steve reacquired the Carroll County ambulance operations from AMR and re-established West Georgia Ambulance, Inc. which continues as the county’s designated emergency medical service running approximately 18,000 calls a year.